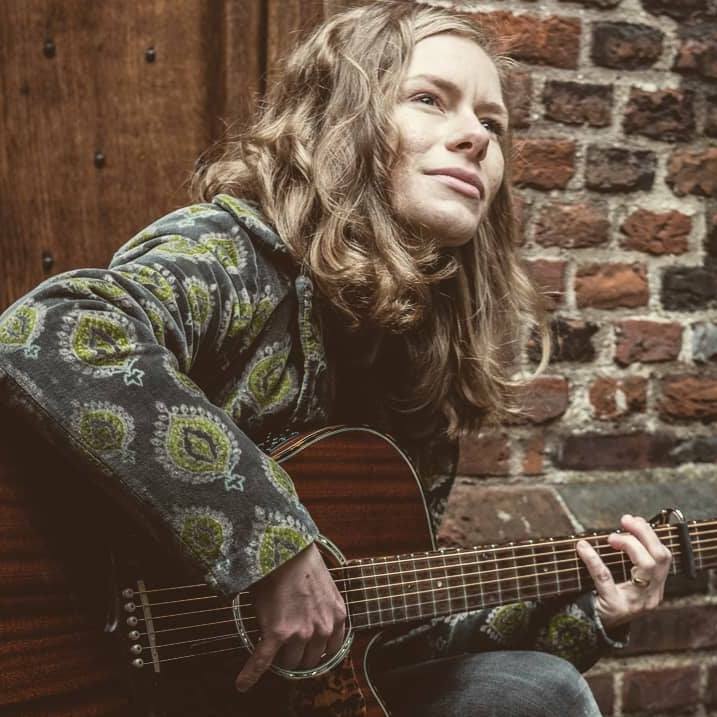 Anne-Marie Sanderson's voice is evocative of birds in flight - soaring, gliding, swooping - and it finds its home among the tall trees of her deft guitar work. Describing Anne-Marie's distinctive indie-folk music in these terms is apt; she is an artist who casts a careful eye and attentive ear to the natural world, alternating between wide-eyed wonder and wry observation. With two EPs already released into the wild, Anne-Marie’s “Book Songs Vol. 1” EP, a collection of songs inspired by books, was self-released in April 2018. Anne-Marie will be appearing in libraries, bookshops, music venues and festivals across the UK and Europe throughout 2018.